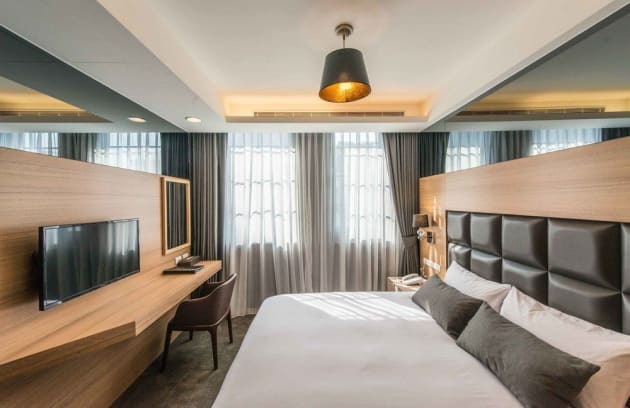 A stay at Rose Boutique Hotel Taipei - Simon Shop places you in the heart of Taipei, within a 10-minute drive of Taipei Botanical Garden and Chiang Kai-shek Memorial Hall. 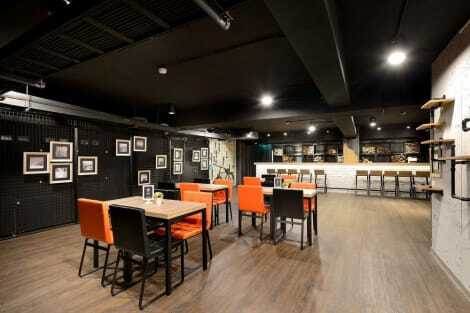 This hotel is 4.1 mi (6.7 km) from Baby Boss and 4.2 mi (6.8 km) from Sun Yat-Sen Memorial Hall. No. 63-1, Xining S. Rd. With a stay at Meander Taipei Hostel in Taipei (Ximending), you'll be a 4-minute drive from Lungshan Temple and 6 minutes from Dihua Street. This hostel is 1.6 mi (2.6 km) from Ningxia Night Market and 2.3 mi (3.6 km) from Chiang Kai-shek Memorial Hall.